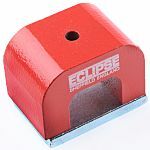 RS supplies a range of magnets for use in positioning and clamping applications. 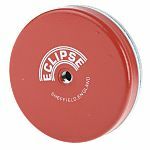 With high pull force and different shapes available, these magnets are suitable for a variety of purposes. 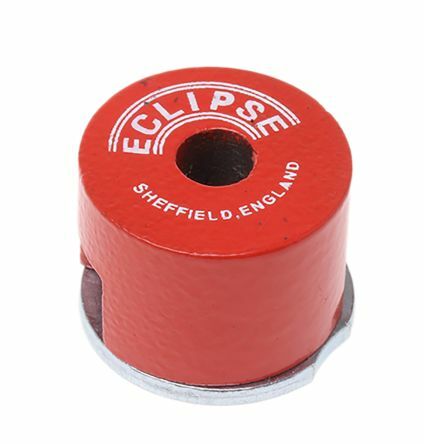 From ring magnets with threaded holes for secure mating, to magnets with inbuilt hooks for easy repositioning in fixing applications, the RS range of magnets are highly versatile, with pot, bar and horseshoe shapes available. 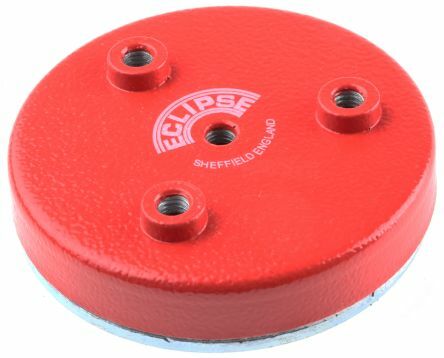 High strength magnets are also available for lifting and pulling applications. 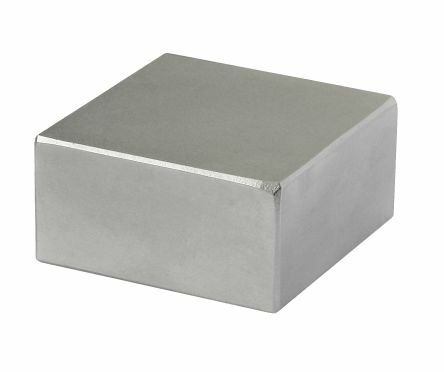 Neodymium iron boron rare earth materialStrongest magnet material available80°C max. operating temp. High resistance to de-magnetisationAnisotropicN35 grade. Poles at one end separated by a slotPlain fixing holeSupplied with keepersMaterial - AlnicoMaximum working temperature 550°C. Manufactured with 3 pre-threaded holes with standard M6 threadFitted with a screw down releasing bolt for easy workpiece disengagementMaterial - Ceramic FerriteMaximum working temperature 80°C.